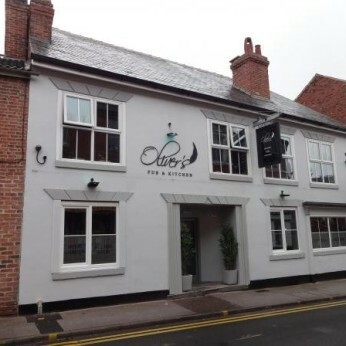 Inspired by D.H. Lawrence and his contemporaries, Oliver’s Pub & Kitchen is the newest bar and restaurant experience in Eastwood Nottingham NG16. Between the refined upstairs dining experience, the pub-like atmosphere downstairs, weekly specials, and live music, we’re happy to provide something for everyone. Oliver’s is exactly what Eastwood has been missing. Our team of chefs are delighted to bring you a truly exciting, innovative culinary take on pub fare.